Artisan crust pizza is something new in town and people are going crazy for it. 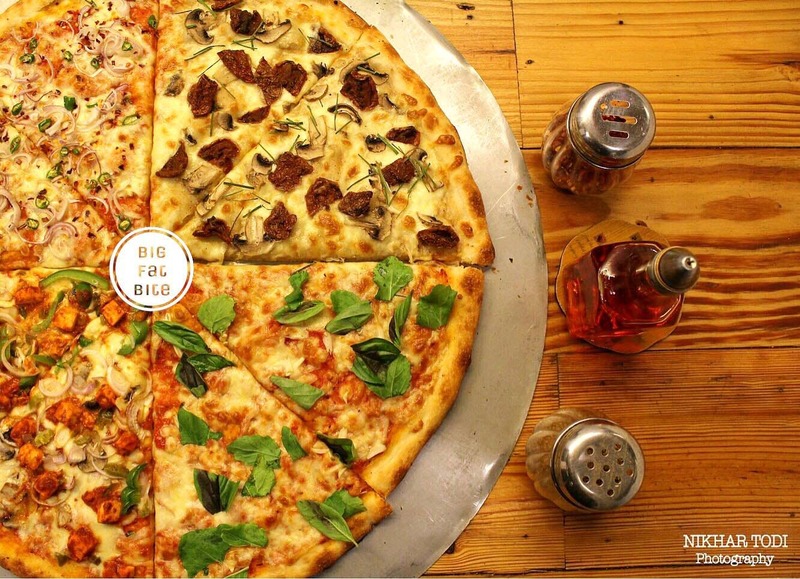 1Tablespoon Pizza Kitchen at Lower Parel serves the best divergent flavours of pizza. A pizza that is flavorful, fresh, soft, fluffy and juicy is nothing but a handmade artisan crust pizza. I've tasted it, and it's totally worth it. The aptness of ingredients in the pizza can be better. Order their 11’inch slices rather than a regular normal pizza as then you can try more than one type. Try out there garlic bread and blowing fire pizza, they're absolutely delish!